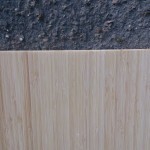 A popular choice of wood for snowboards, reinforced with hard wood in the bindings area. 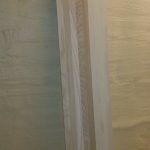 Poplar wood core with Beech stringers in the insert area. 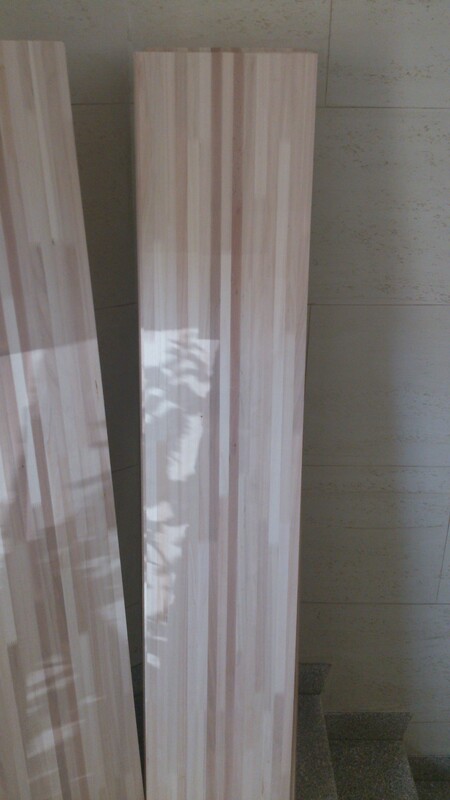 Great wood core from Slovenia for snowboards. Poplar wood core with Beech stringers in the insert area. 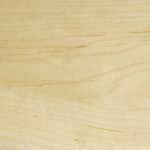 NOTICE: WE CAN NOT SHIP THIS ITEM TOGETHER WITH A PAULOWNIA KITE/WAKE WOOD CORE DUE TO FREIGHT RESTRICTIONS BY SCHENKER.